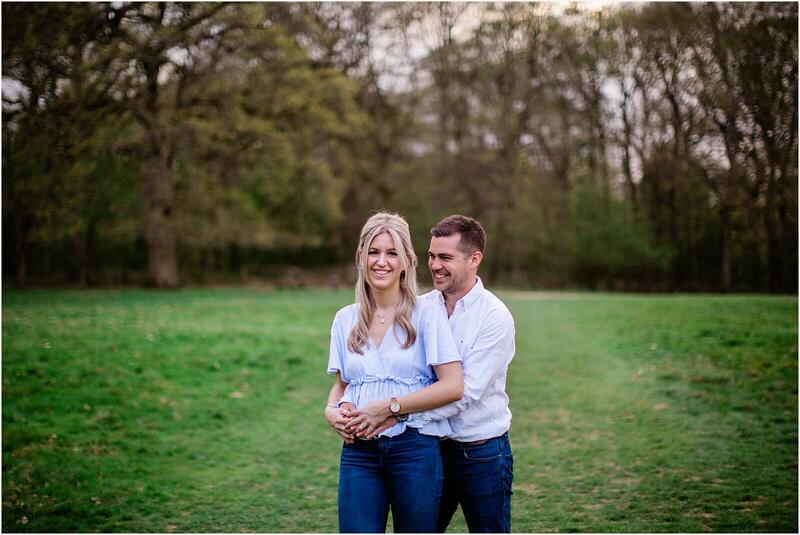 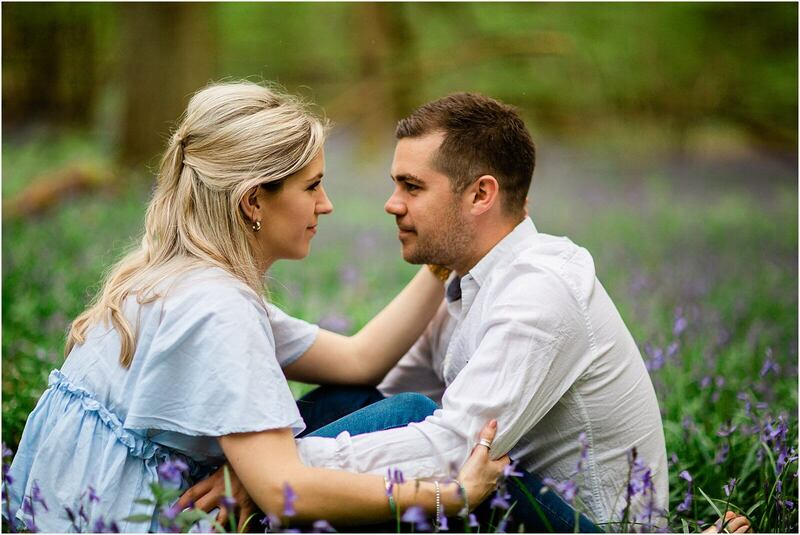 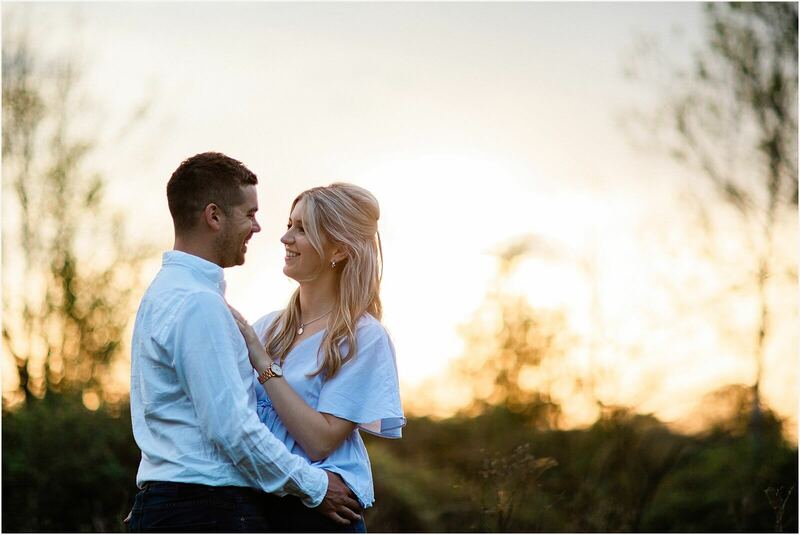 Last weekend I had the pleasure of meeting up with Annie & Tim for their pre wedding engagement shoot. 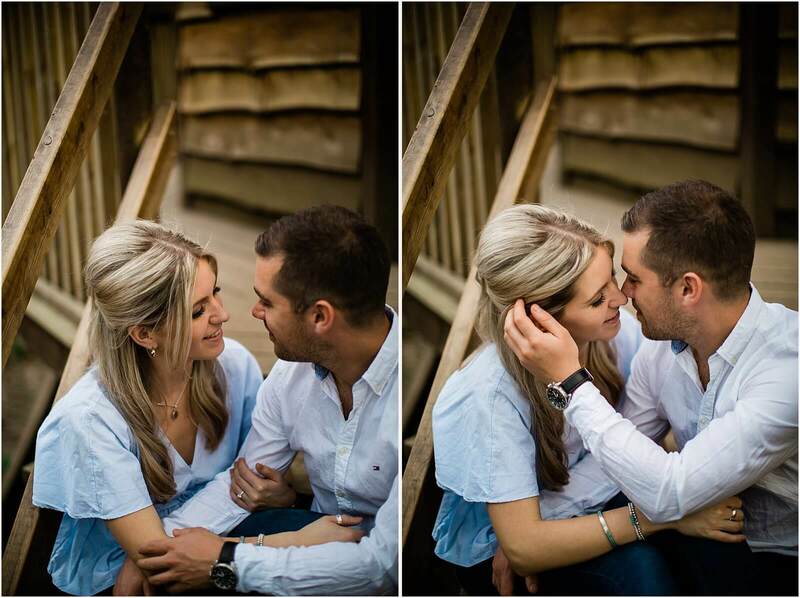 A lot of photographers like to dictate where they take there couples, I however don’t like to do this. 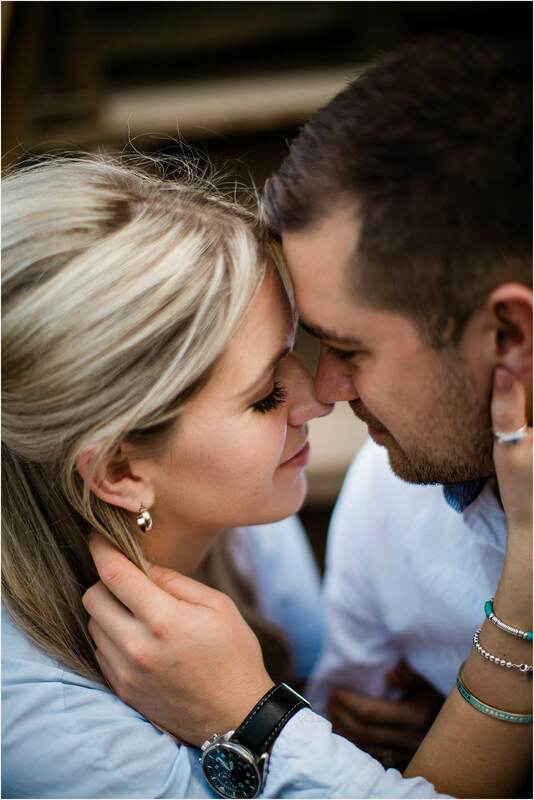 I want my couples to be in a familiar comfortable environment, as I feel when my couples are relaxed I can truly get some great shots. 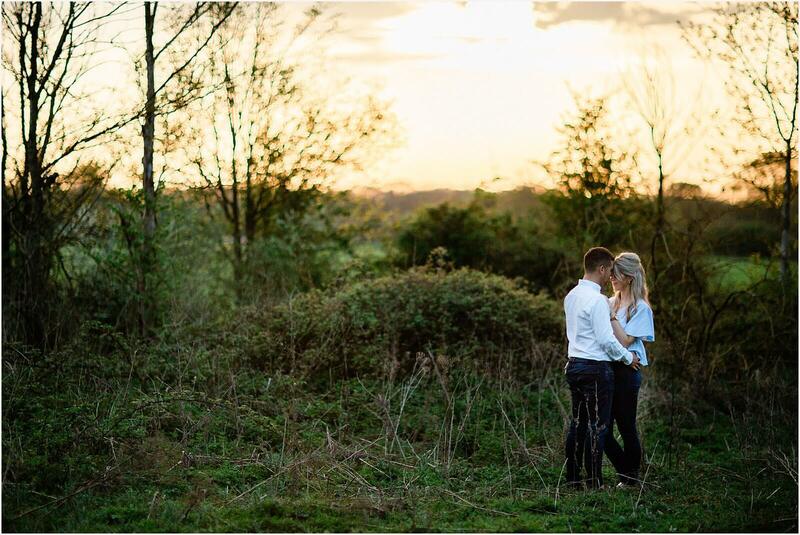 From a photographer’s point of view I also feel that by doing this, it pushes my creativeness as I have never been to the location before so it’s all very new. 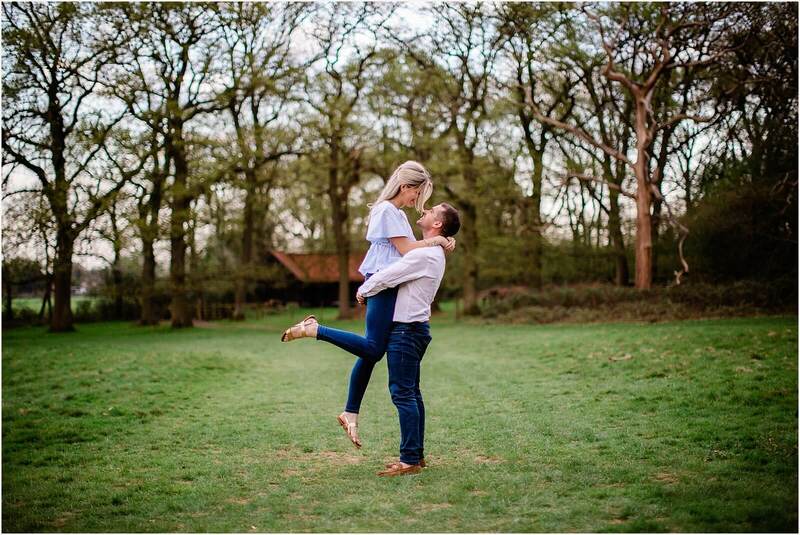 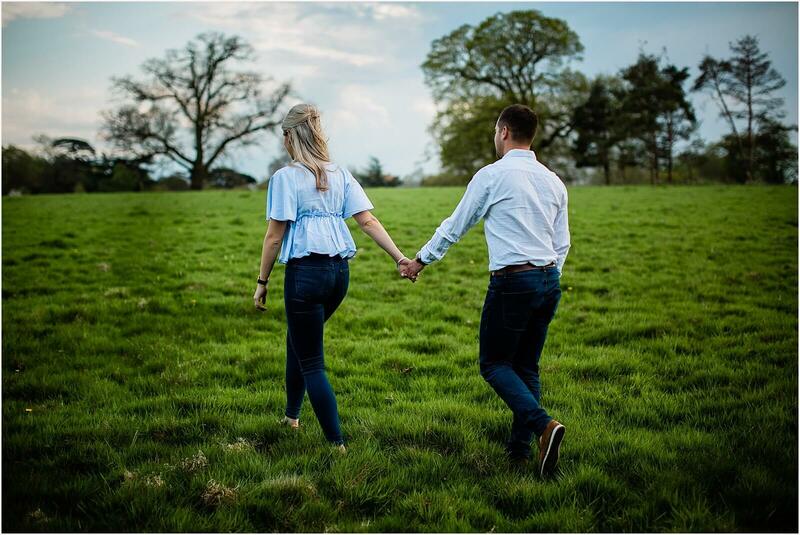 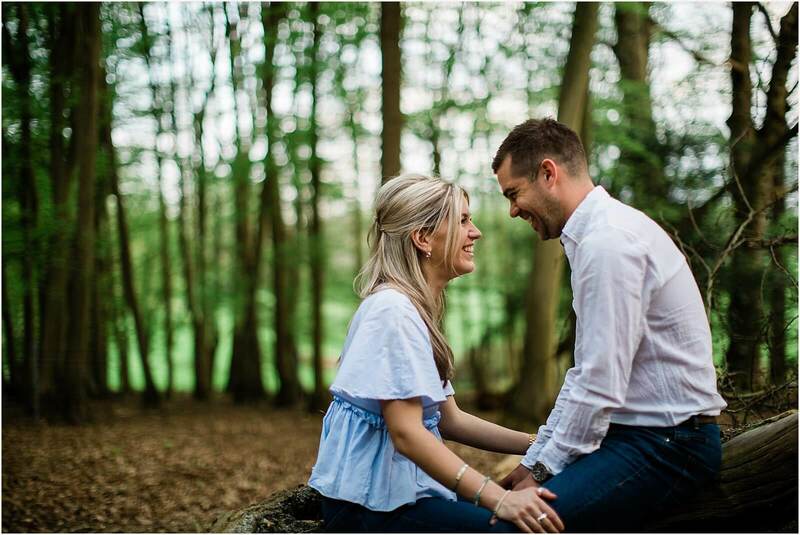 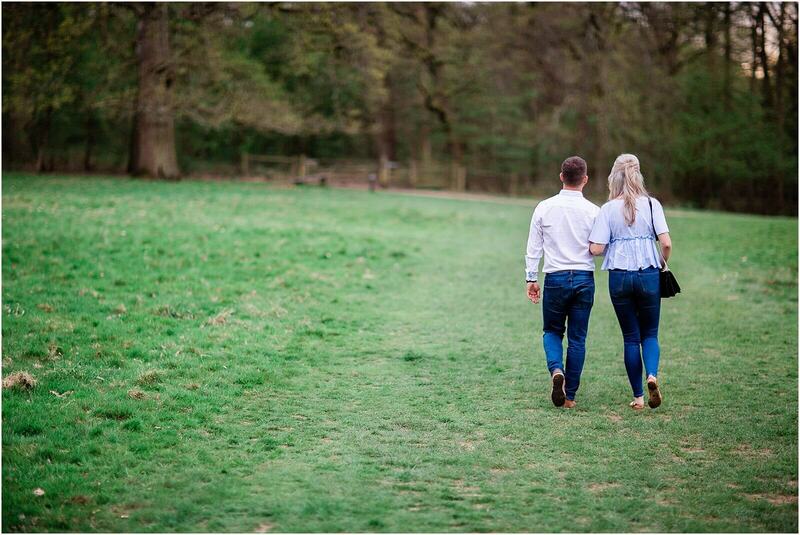 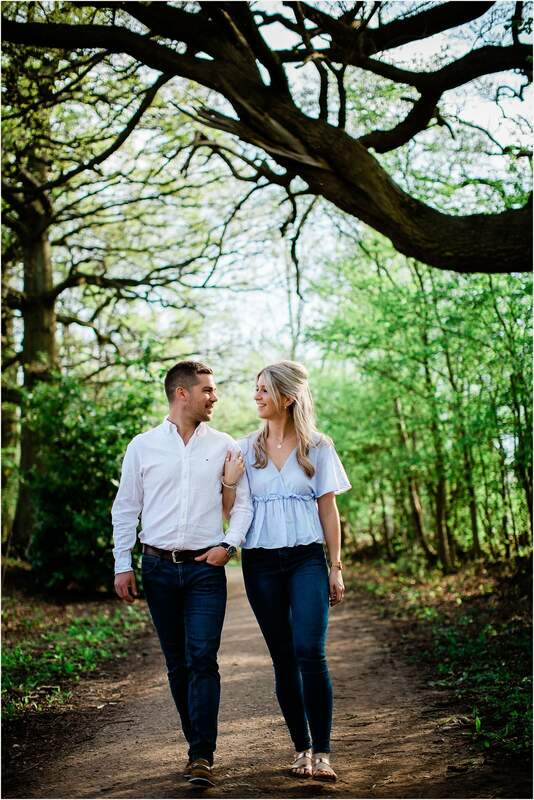 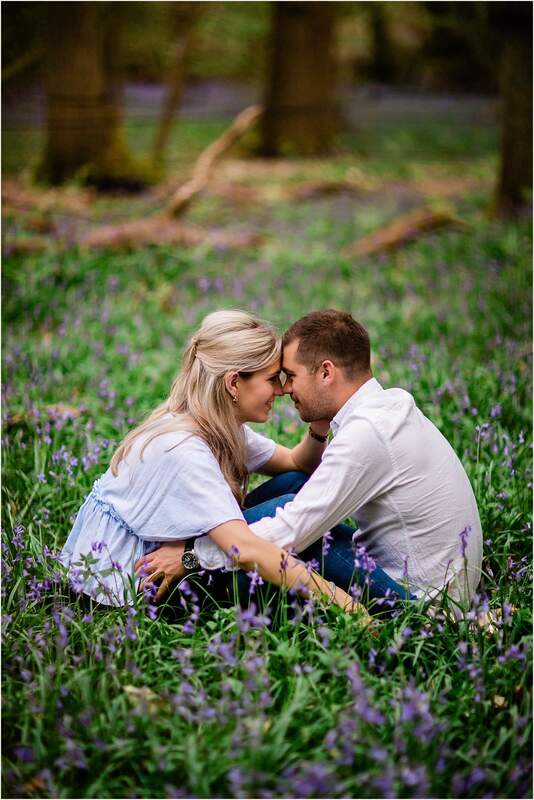 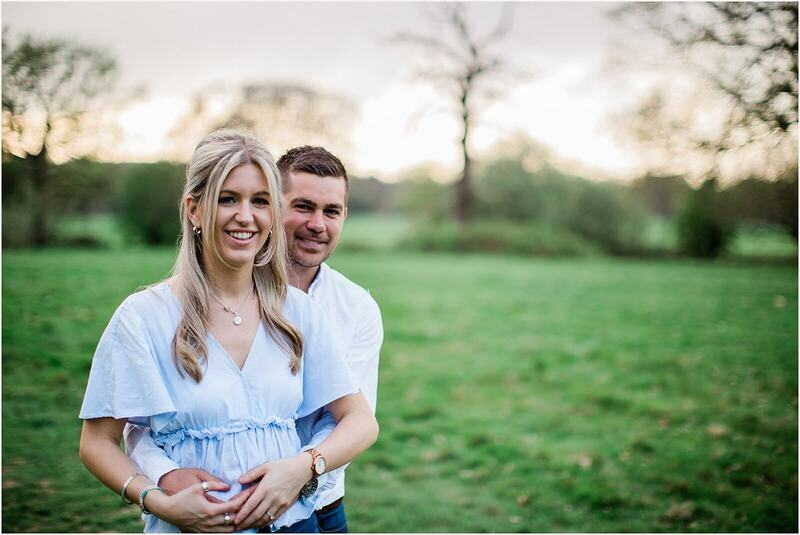 On this engagement shoot Annie & Tim took me too their favourite running spot within Hatchlands park, and what a great park and a first for me to do some guildford engagement photography. 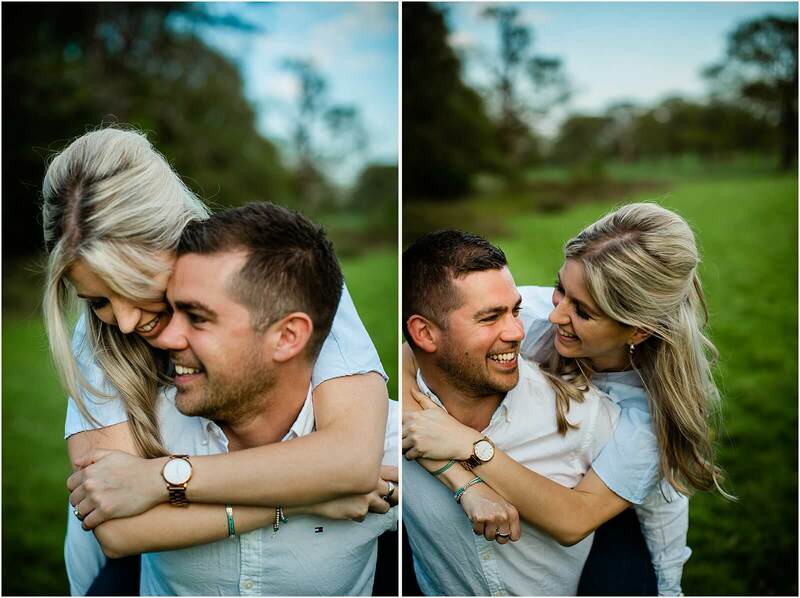 These two are such a lovely couple and we had a blast taking photos and telling jokes along the way. 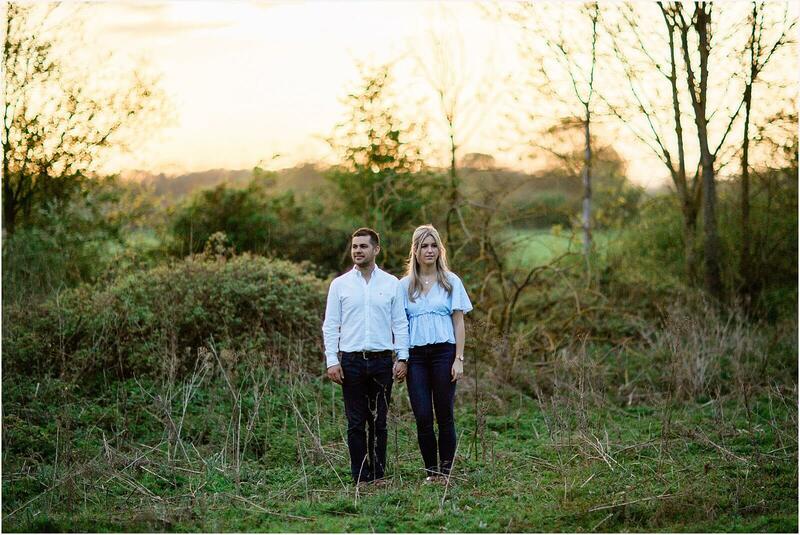 We even risked it all and jumped into a field with bulls running around to get some fun photos, don’t worry the bulls didn’t mind us and we were all prepared to run for the hills! 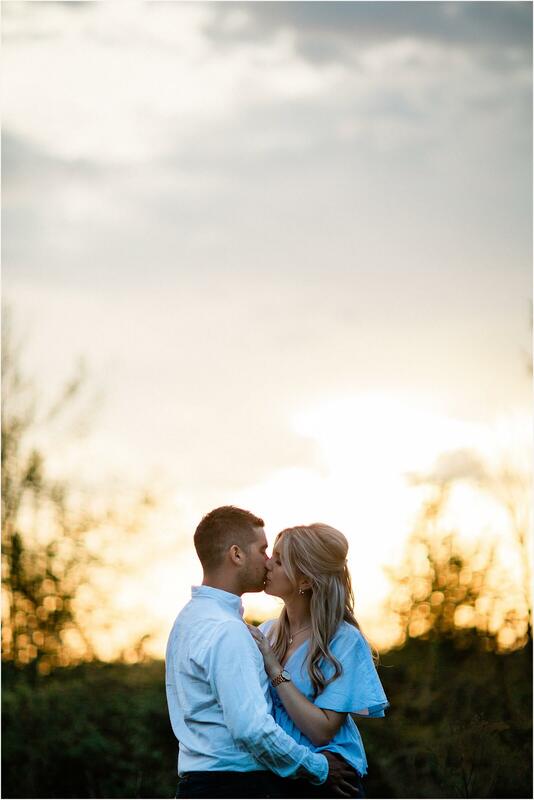 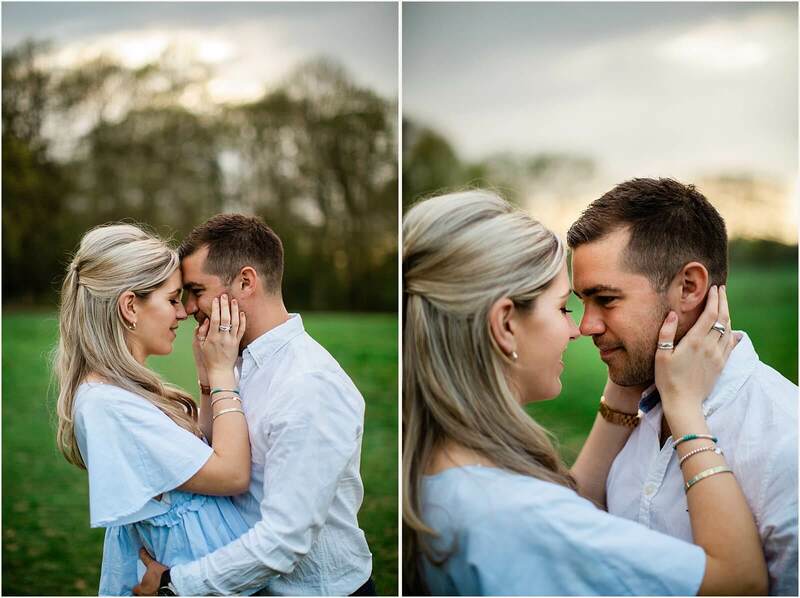 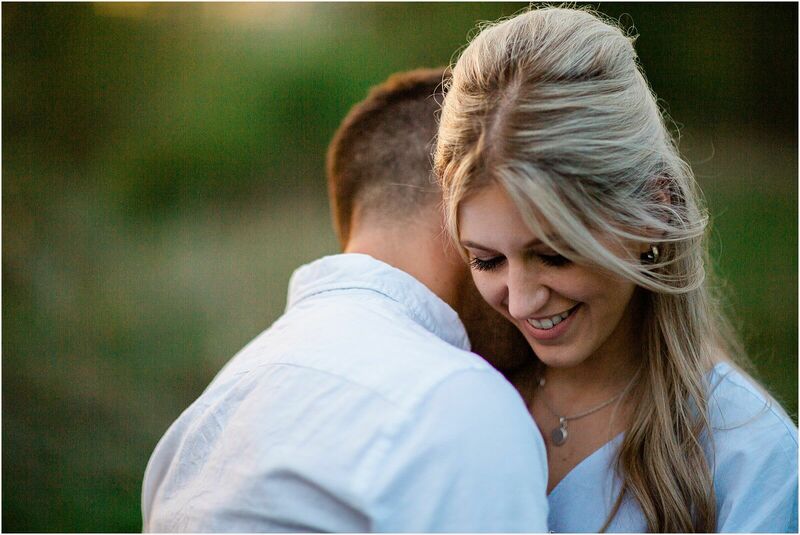 I cannot wait to photograph their wedding later in the year. 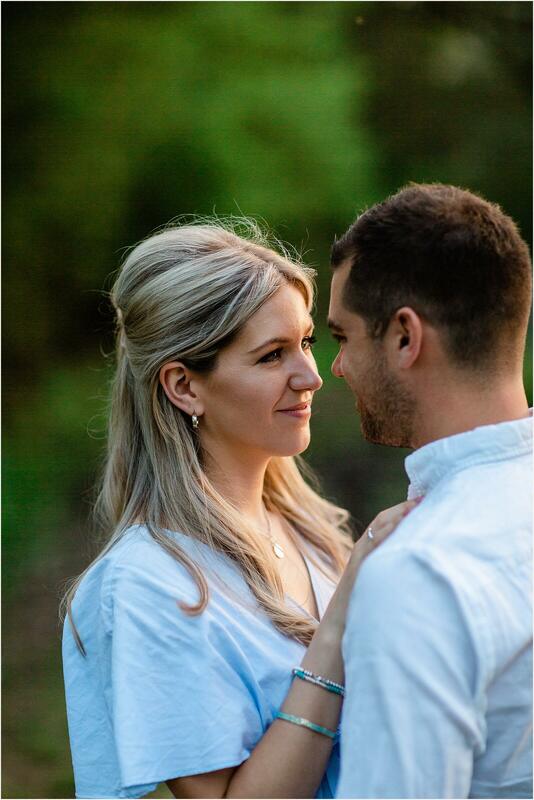 Anyway here are a few of my favourite photos from our time together. 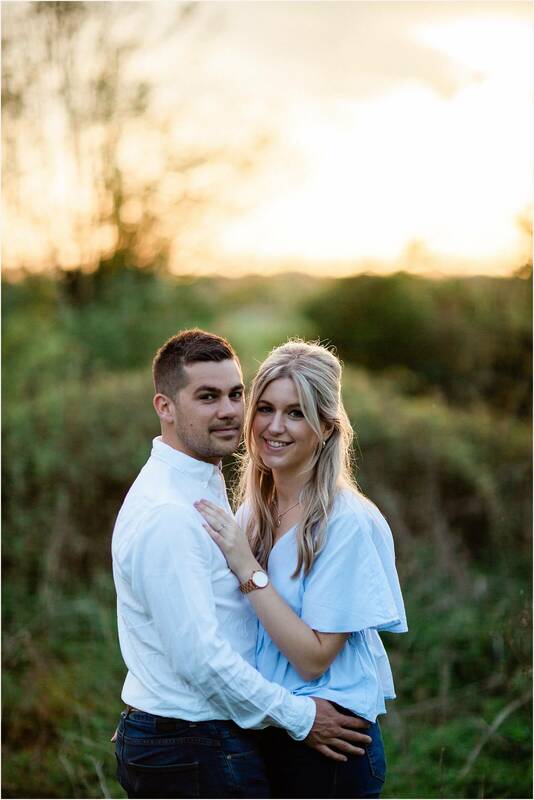 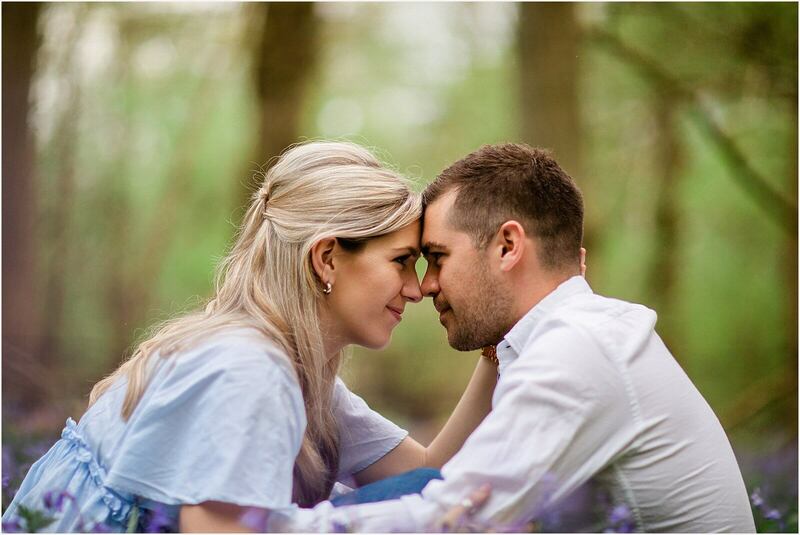 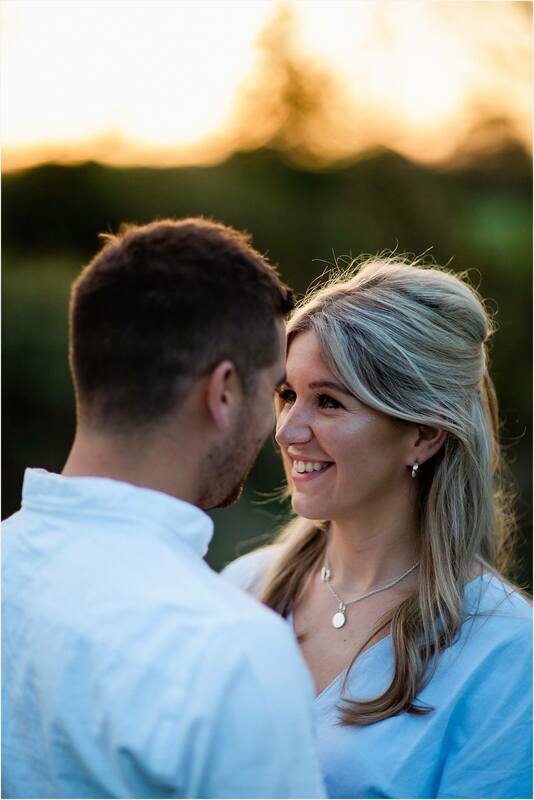 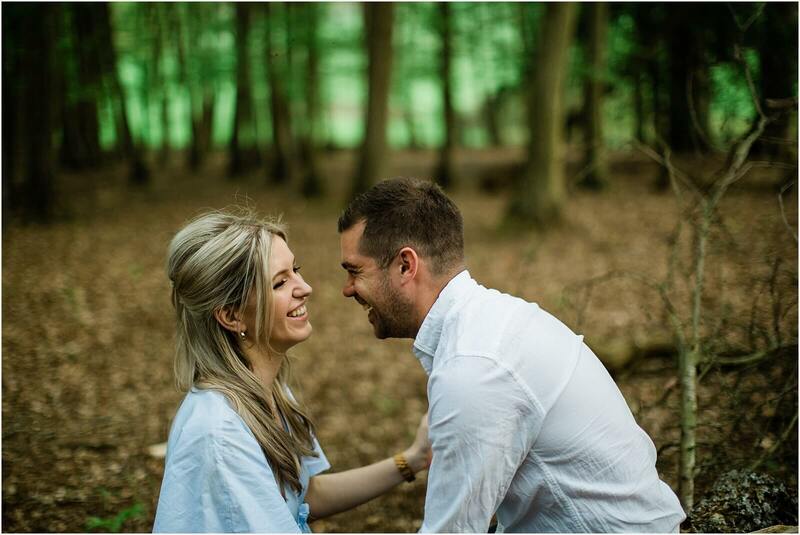 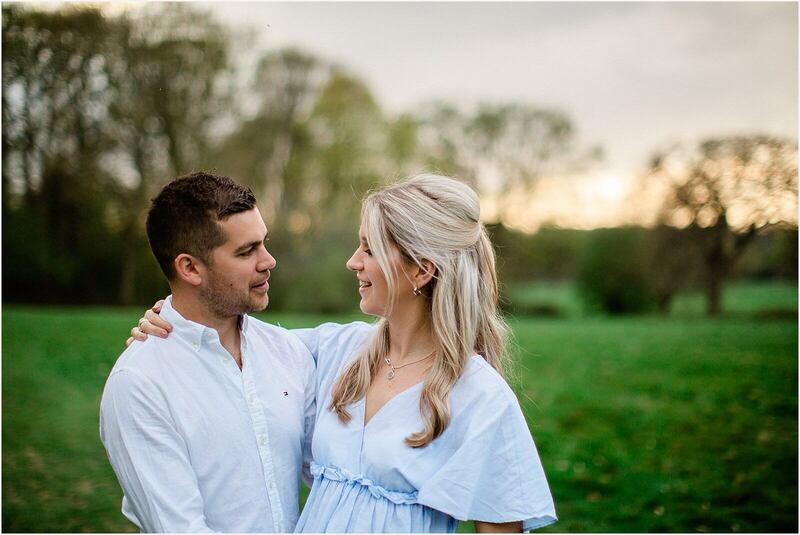 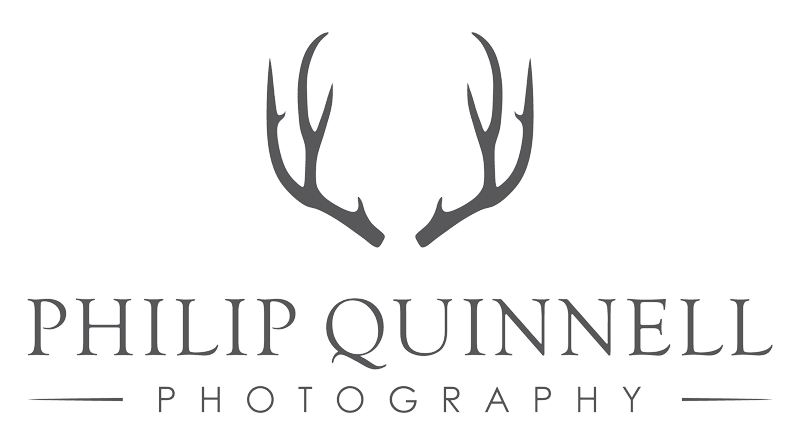  Guildford Wedding Photographer. 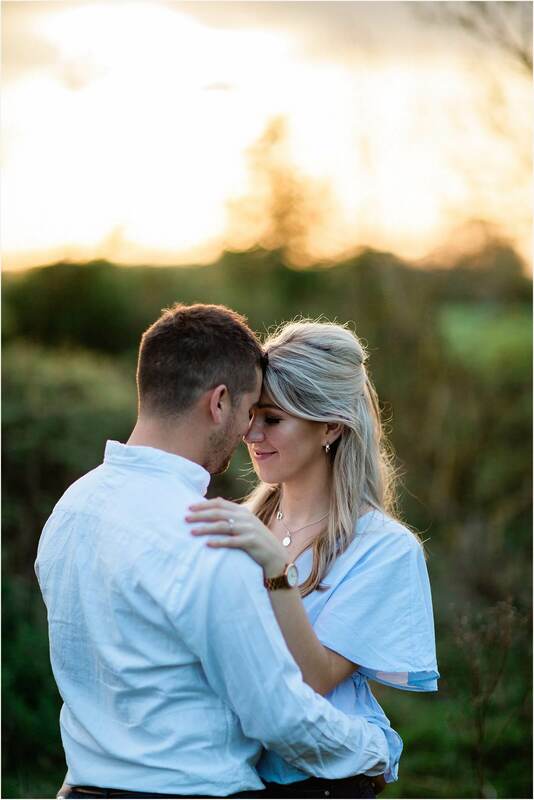 Awesome engagement shoot buddy! 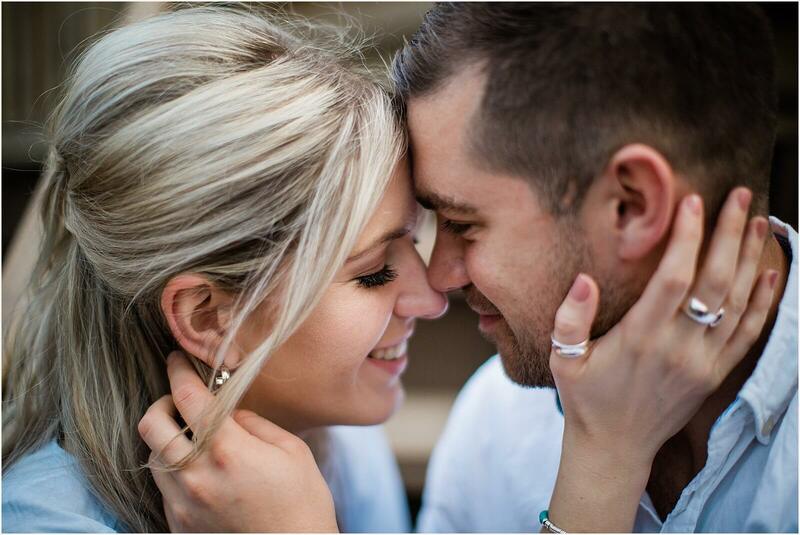 Lovely couple!